Thank you for visiting our website! Ontario boasts the largest contingency of competitive and recreational trapshooters in Canada as well as friendly and well-run facilities all across the province at which you can safely enjoy this great sport. 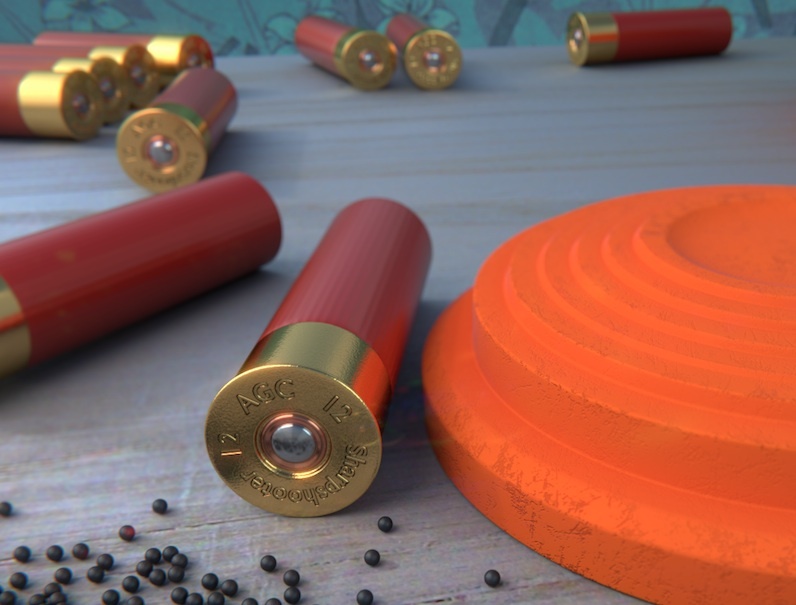 Trapshooting, a wholesome, outdoor sport that promotes good sportsmanship and fantastic friendships, is enjoyed by all age groups – from kids to seniors. Many families enjoy the sport together! Our OPTA Member Clubs look forward to hosting you! Whether you are a first-timer or beginner wanting assistance, a recreational trapshooter who relishes a fun day of breaking clay targets, or a seasoned competitor participating at one of the many exciting Amateur Trapshooting Association/Ontario Provincial Trapshooting Association tournaments held throughout the year, you are most welcome at any of our Clubs. Our website has been created to provide valuable information for our members, as well as our friends and competitors from across Canada, the United States and around the world who are finding out that trapshooting in Ontario is second-to-none! 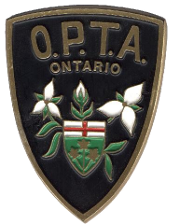 How do you join the Ontario Provincial Trapshooting Association (OPTA)? An OPTA membership which costs $20 for a year (Sept 1-Aug 31) can be attained at any member club at any time or when you are attending your first OPTA/ATA sanctioned competition. If you don’t find what you need on our website or wish further assistance, we are here to help. For an introduction to the sport, the ATA Hall of Fame has some great information on their website. Please don’t hesitate to contact any member of the Board of Directors or our Member Clubs for more information.